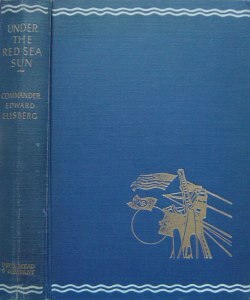 Description 1st ED. 500pp. ep maps. good cond. The author’s experience of WWII salvage in the Italian Naval base of Massawa on the African Red Sea coast. All photographs are of the actual book for sale and are not a generic photo. All dust jackets are original, not laser copies.